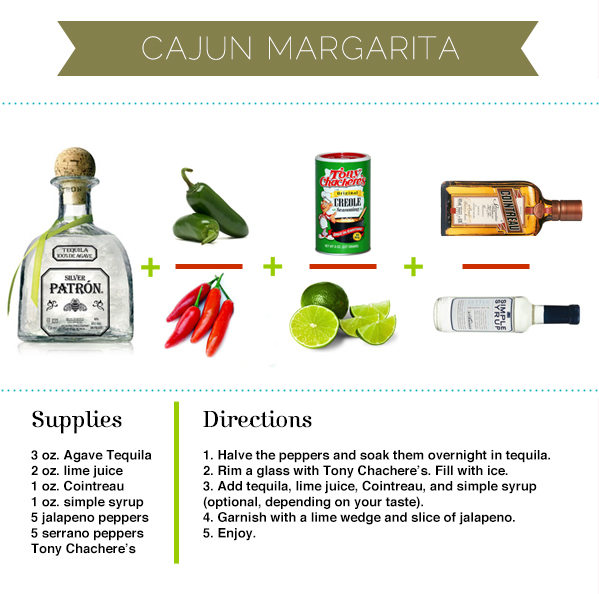 Let's take off work early and go make up some margaritas. Who's with me? Internet, I am packing for Chicago, getting your camp post ready for tomorrow, and kind of having a cold. 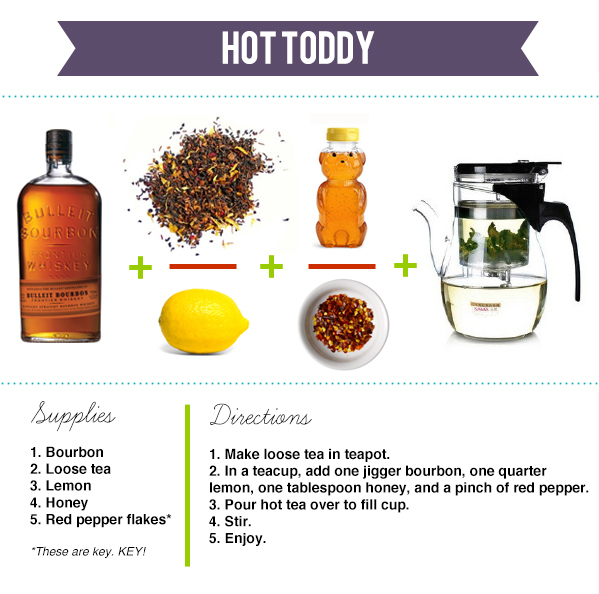 So I thought I'd share my favorite recipe for feeling better in winter weather: the hot toddy. This is your standard recipe, with the addition of Chinese loose tea, always in abundant supply here at Chao Camp, and red pepper flakes -- an inspired addition from Grub Report's Dr. Mathra -- which is probably the most important ingredient here. 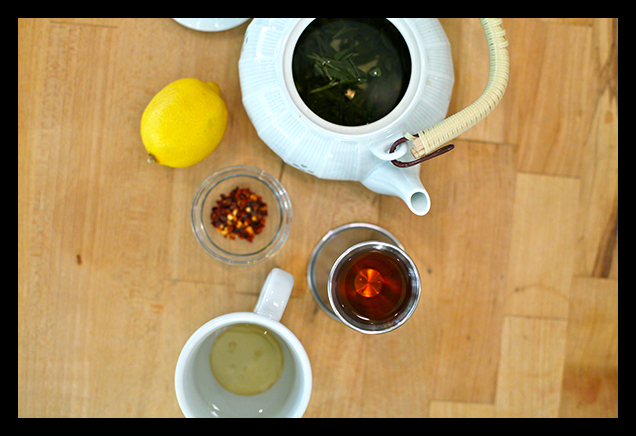 The tea supplies much-needed caffeine; the pepper flakes provide the toddy with a major kick, and also encourage endorphin release. As a wise Mellencamp once noted, "Hurts so good." The first few camp dates and locations will be announced very very soon, so stay tuned for exciting camp-related developments. In the meantime, go hot toddy yourself to death. A friend of mine here recently finished her dissertation, and we are going out tonight to celebrate. And by "celebrate," I mean "make her drink a lot of cocktails." So in her honor, I made y'all a little drink. 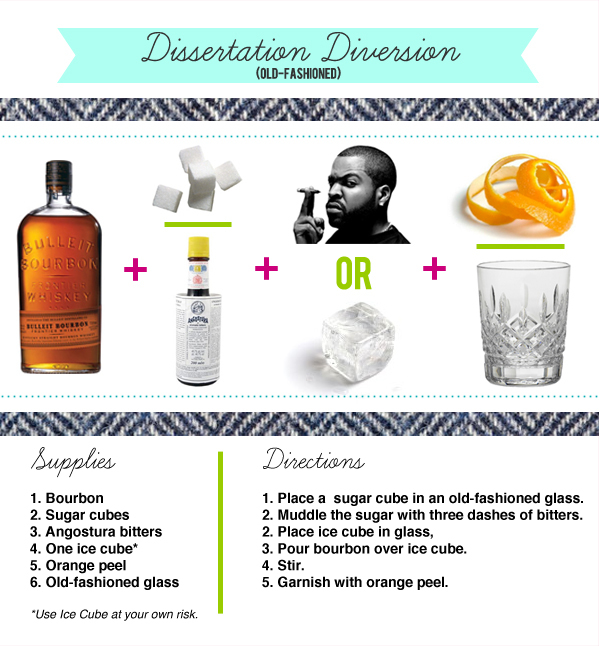 It's the Old-Fashioned, which I find quite PhD-ified. Enjoy it with a pipe and a fabulous tweed jacket. And have a super old-fashioned weekend. Because I am a sucker, I have started doing the Paleo diet that many of my friends have advocated. It's gluten-free, dairy-free, and fun-free. No, just kidding. It's just that my favorite foods are the shrimp po-boy and rice and gravy, so what is a Southern girl's body to think about this strange turn of events? Now, I ain't doing this forever, obviously; it's just until I can see all those awesome muscles daily doses of Tracy Anderson produce. But I thought I would share a few things we've been making that have been SO GOOD and adhere to the Paleo rules. Y'all. Make this now. I haven't felt this fervently about a dish since Emeril's Chicken Salad, which is the salad I would take with me onto a desert island. Since fresh crabmeat costs a bazillion dollars, and you should not ever use packaged crab, because it is gross, we substituted fresh Gulf shrimp (boiled and chopped), and had it over Romaine lettuce. Vince and I cried. Madeleine took the bowl into her room and locked the door. 2. 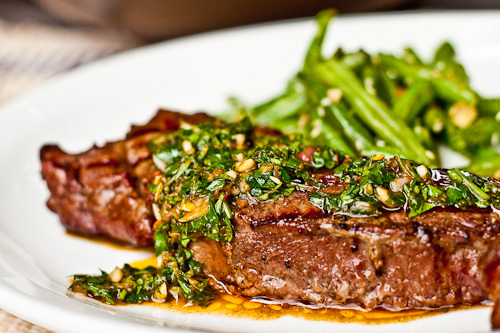 Skirt Steak with Chimi. The recipe linked calls for strip steak, but we substitute skirt steak, marinate it in a bunch of lime juice/soy sauce/agave and then grill it. Don't argue. Just make it. 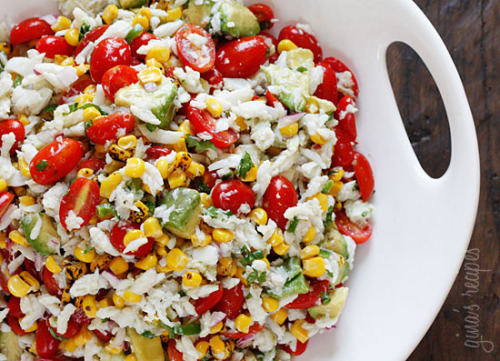 Have it with a grilled vegetable on the side and die happy. This is so good. I'm obvi cheating with the butter, but you don't have to use as much, or any, if you don't want to. The important part is the artichokes. Get extra artichokes. You are going to want more artichokes. Sometimes the next day, I eat cold artichokes. That is how much I love artichokes. Arti-what? ARTICHOKES. This one is kind of cheating because I don't think legumes are allowed, but, whatever, shut up. 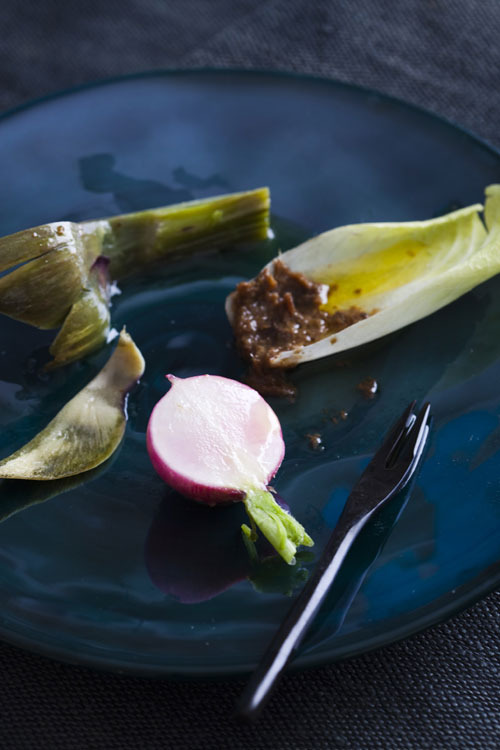 Eat it on a bed of lettuce. 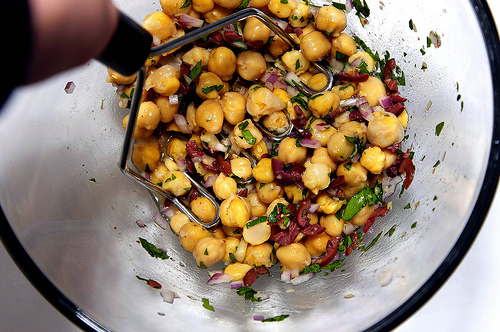 It's perfect for when you have nothing else in your pantry but a can of chickpeas and a half a red onion in your refrigerator. 5. Bourbon and branch water. Too hot to eat? Having a bad day? Nothing beats a dinner of this old Southern favorite. Make yourself several and sit on a hot porch. Go to bed. Bonus points if it's in a mason jar and/or monogrammed glass. All photos via their respective links. Bon appetit! Here is what an Easter Basket for a girl teenager looks like. The basket itself must not be too cutesy or twee; candies must be of a Twix-or-higher quality -- but not too high, because that's gross; any and all forms of sparkly makeup are encouraged; feathery Mardi Gras masks optional but accepted. After we all ate a bunch of candy and applied glitter eye shadow, my family arrived for a lovely and low-key Easter dinner: crawfish and beer on our porch. It was so easy and good that I have hereby declared it a tradition. 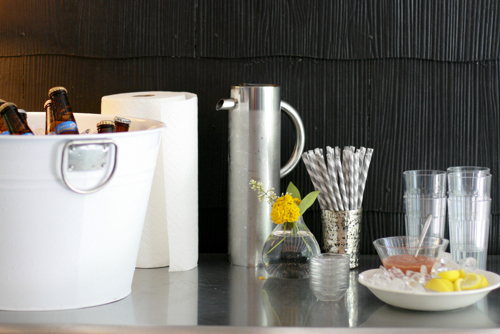 Of course, even a lowly crawfish dinner can be styled. Vince Chao made his "famous" cocktail sauce. Miller made the beer. 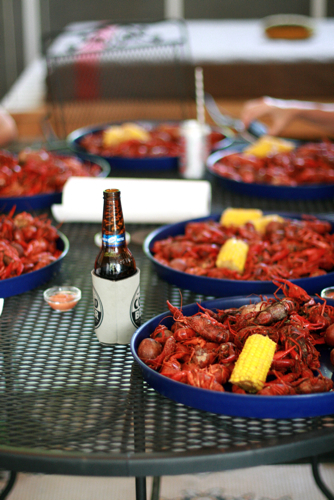 And the Lord made the crawfish. The weather was a little overcast, which contributed to the cozy porch-time feeling.